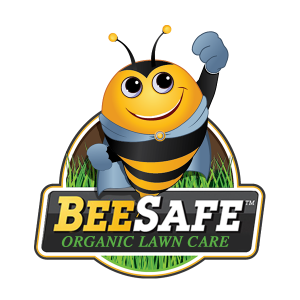 We Offer Organic Lawn Care! LEARN WHAT MATTERS WITH YOUR LAWN AND TREES. Your lawn’s nutritional requirements vary greatly from season to season. This is why Liqui Green formulates each round individually to compensate for the seasonal requirements of your lawn. 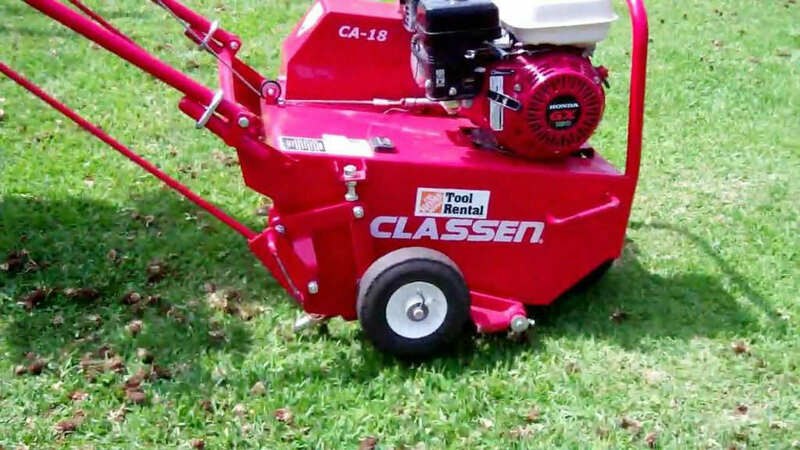 Aeration service is generally done in the spring when the ground is still moist. We recommend scheduling early to ensure that your lawn receives this beneficial treatment. Get the best tree and shrub care in Grand Junction with our 2 application Systemic Insecticide Injection w/Deep Root Feed program. Liqui Green will inject your trees twice per season – once in early spring and again midsummer. 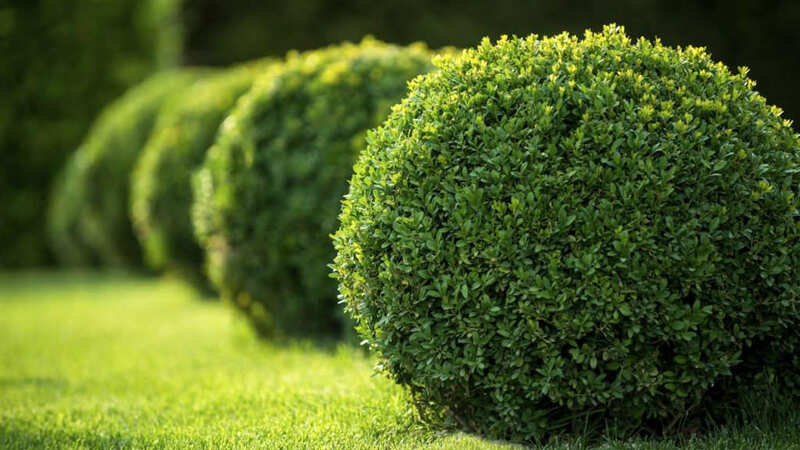 Our 2 step program ensures your trees and shrubs are protected 24/7. Liqui Green can handle all types of weed problems in lawns, driveways, vacant lots, bare ground areas and large commercial lots. Pre- and post-emergent herbicides are used to control both annual and perennial weeds. 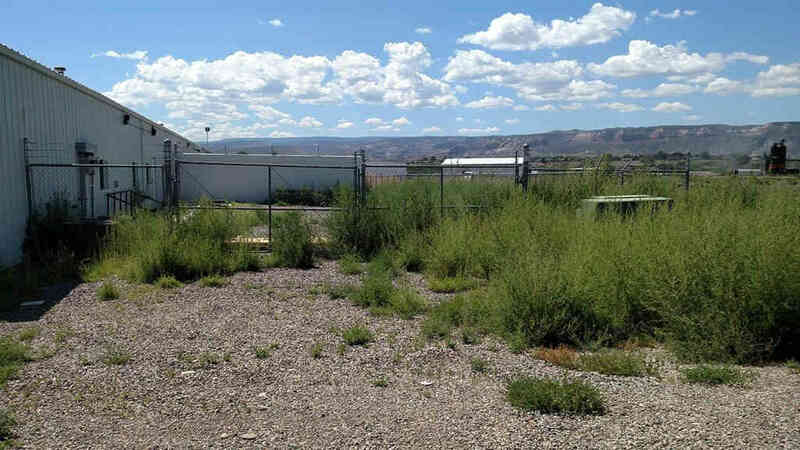 Vacant Lots, Fence Lines, Pipelines, Oil & Gas Well Sites, RV Pad Sites, Acreages, Pastures and Driveways. At Liqui Green, we specialize in residential and commercial lawn mowing for properties of any shape and size. 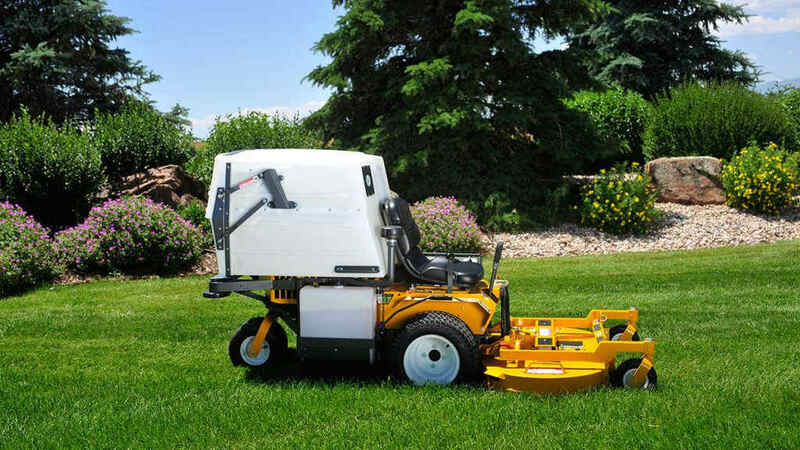 You can count on us to use the right equipment to provide the groomed, finished look you expect with straight mowing lines. We service all types and brands of sprinkler systems, including domestic water and pump systems. 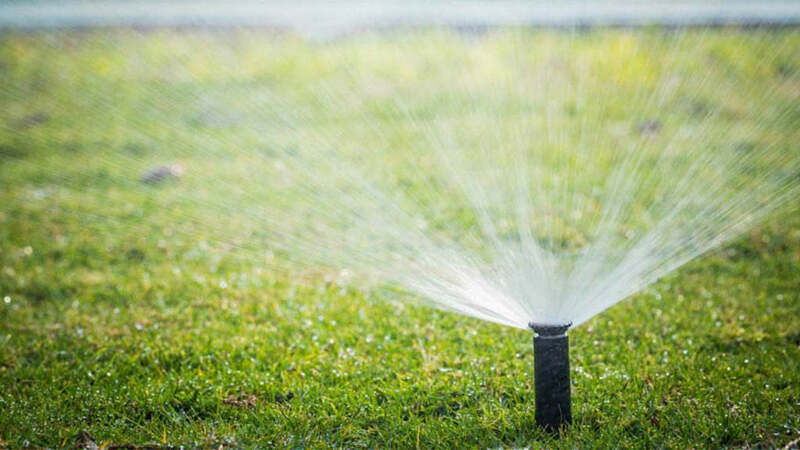 Common sprinkler repair issues we can expertly address include sprinkler heads, sprinkler valves, irrigation timers, and drip irrigation. Liqui Green has been a full-service Christmas lighting company since 2001. We offer a free design program to give you a custom lighting look for your home or business. 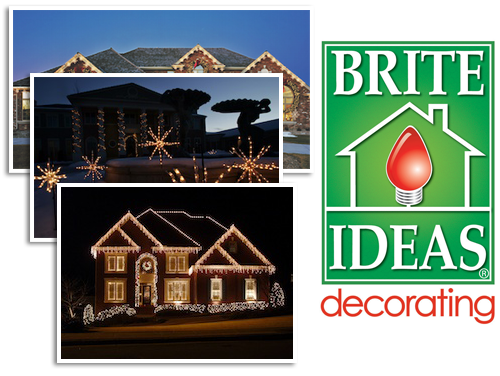 Liqui Green is your Christmas lighting expert in Western Colorado. The first step is to contact us for your free consultation and service estimate. We want to provide the highest quality of service to you. Liqui Green offers a comprehensive line of lawn and landscape maintenance services. 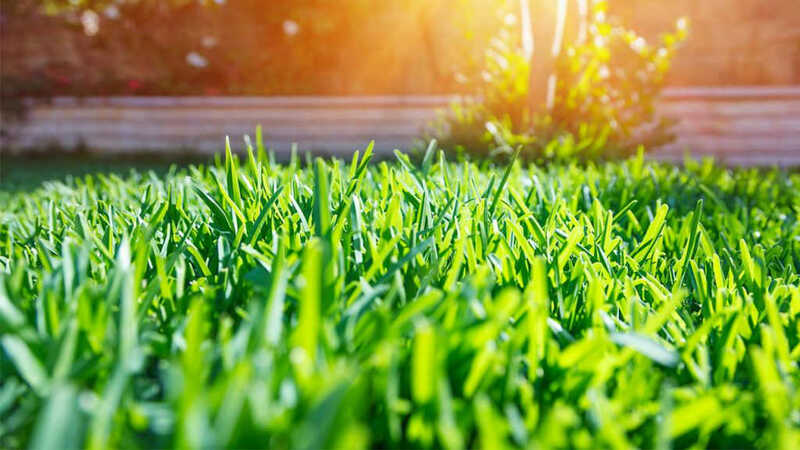 Whether you need lawn fertilization, insect and disease control for your trees and shrubs, or weed control for shrub beds, rock beds, and parking areas, Liqui Green has you covered.